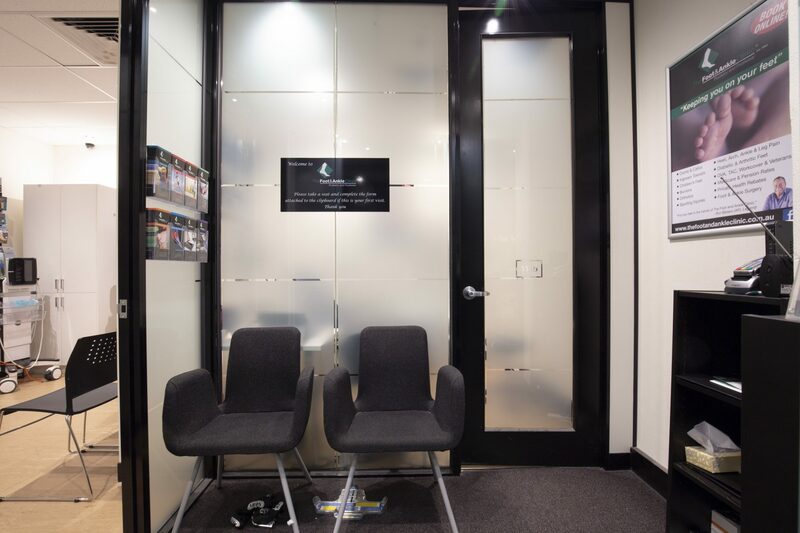 Suite 313 is as spacious medical suite featuring its own waiting area and 2 executive offices. It has premium fixtures and fittings along with being perfectly located near the building’s gym, sauna and pool facilities. Key features of this tenanted investment include attractive returns of $15,250 per annum and a 2 year lease in place with 4 x 2 year options. 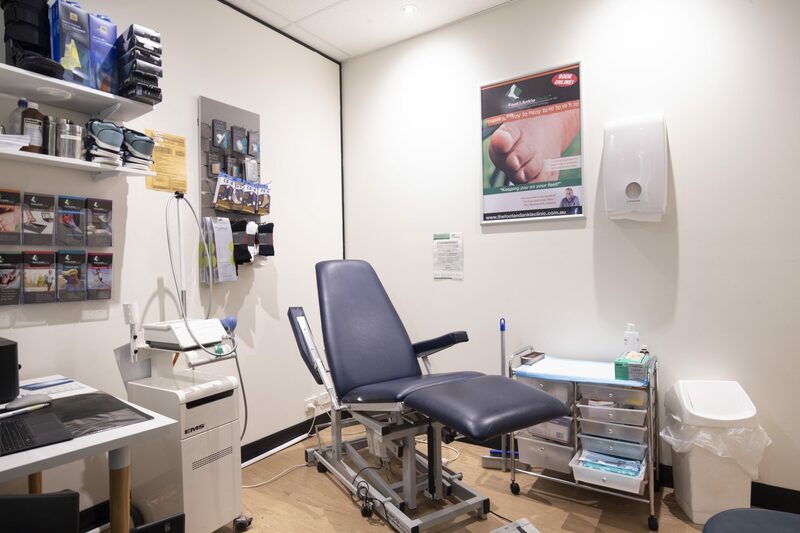 Collins Street Tower offers tenants access to a wide range of on-site facilities including a fully equipped gymnasium, lap pool and sauna with shower facilities, as well as café/dining options, on-site hotel and live-in accommodation. 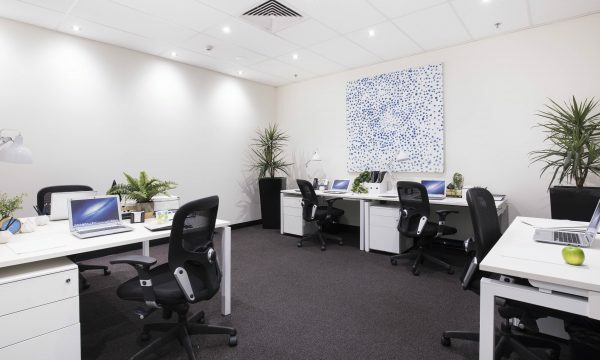 Located directly opposite the Rialto Towers, this office is situated in the centre of Melbourne’s legal and financial precinct surrounded by bustling café’s, restaurants and boutique shops with the convenience of a tram stops and Southern Cross Station nearby. Suite 208 at Collins Street Tower is an open plan work space, situated in the hub of the financial and legal district. 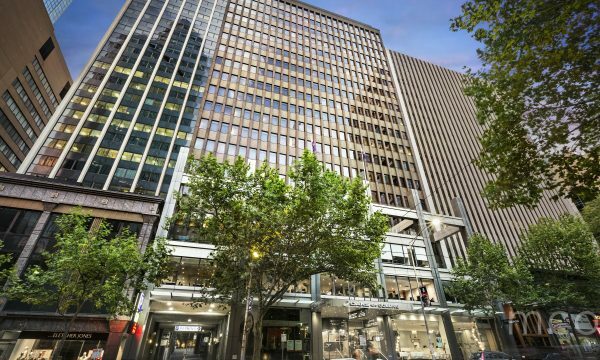 Suite 308 at Collins Street Tower offers an open plan office space filled with natural light, displaying views of Collins Street, with enjoyment of a balcony. Design & code by Jalapeno Creative.